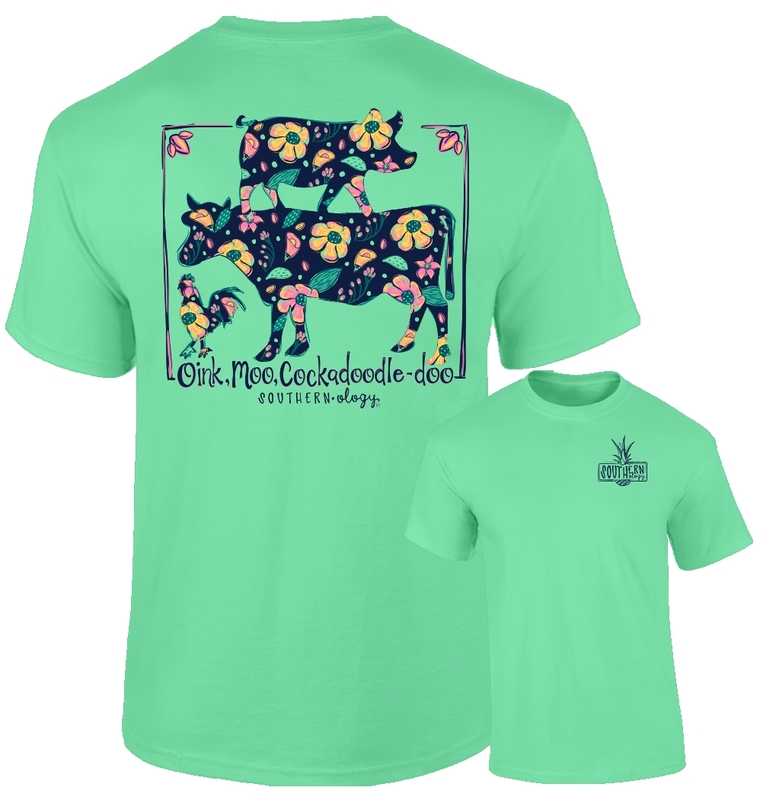 Oink, Moo, Cockadoodle-Doo, we have the perfect farm life shirt for you. 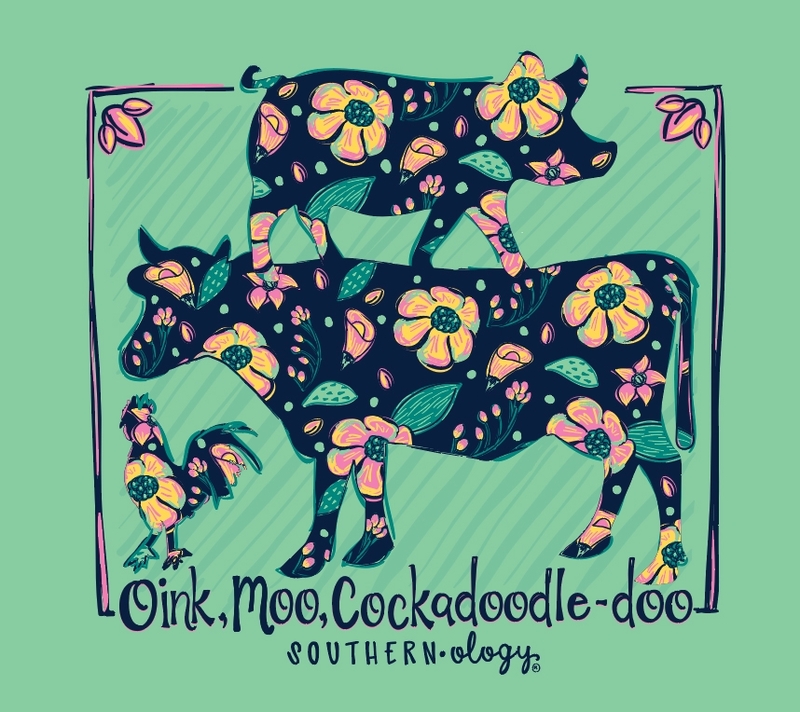 This NEW fun graphic tee is bringing home the bacon with some of our favorite farm life friends. 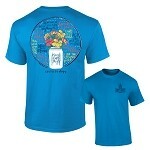 It is printed on an Island Green Comfort Color and will quickly become your favorite. PLEASE NOTE: This is a PRE-ORDER and will begin shipping on February 27th.